Driving a personal car to office is one of the common dreams dreamed by almost every person and to make this dream of a layman come true now day’s trend of granting loans for buying a car through various banks has flourished at jet dynamic speed across the world. Going through this practice every person with moderate income is applying for car loan to drive home his dream car without concerning the factors associated with the loan, which in future might create a big problem for him. Not only this as most of the applicants are unaware about the factors which should be kept in concern while applying for such loans, they are compelled to pay high rate of interest as compared to the rate of interest charged by some other bank. 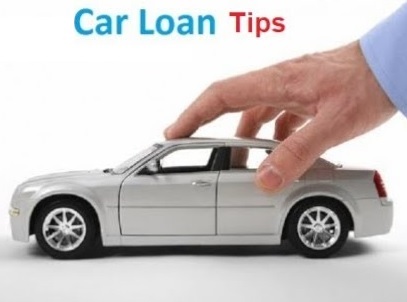 If you are also planning to buy a car for your family and searching for a bank then there are certain factors which you should keep in concern before filing an application for loan. 1. Rate of interest charged by the bank granting the loan: Understanding the different in interest rate charged by different banks plays an important role in determining the amount of installment which the person has to pay for the loan taking by him on the fixed date of every month. The rate of interest charged by public sector banks is comparatively low than the rate of interest charged by the private banks. Again there are two type of interest rate that is fixed interest and the second is floating interest. The fixed interest is the self explanatory term which refers to fixed percentage of interest charged on the EMI paid by the borrower for car loan. Whereas the floating interest refers to the rate of interest which keeps on changing at regular intervals depending upon the economic situation of the country. If you think that the rate of interest of decline in coming future then going for the loan on floating interest rate is the good idea. Anyhow whatever type of interest rate you pay on the loan for car taken by you make sure that the EMI paid by you every month results in minimizing the difference of actual cost of the car. You can calculate the same using a Car Loan EMI Calculator. 2. 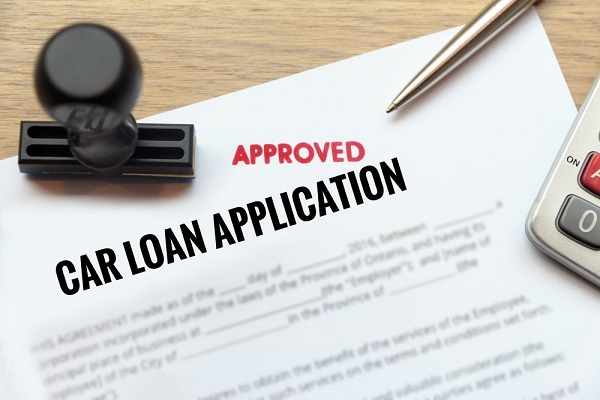 Duration of the loan: As the general practice the duration of car loans varies between one and five years, however there are lots of banks which even offer the loan for up-to seven to eight years. Duration of long term means low amount of EMI every month, but on the contrary it also results in an increase in the rate of interest till date period. 3. Eligibility and your credit: Although the car loans can be availed by all persons whether you are working or a self employed. But before granting loan to any of the applicant every bank undergoes various verifications depending upon their terms and conditions. The banks check your credit history or CIBIL score, Credit Information Bureau Limited, and the applicants with poor CIBIL are not granted the loan, along with the bank also vouches your income tax statements. 4. Down payment: Down payment in simple words can be defined as the amount that you pay to the dealer of car for buying the car on loan. Today going through the trend of buying on loan different types of schemes are being offered by the financial institutions some even offering you loan up-to 90% of the actual cost of the car purchased by you. In some cases you can even enjoy 100% loan from the financial institutions on purchase of specific car model or during any festive season. The only thing which you need to keep in concern is that try to pay the higher amount of down payment in the beginning so as to minimize the cost of monthly EMI paid for the car.